Promotional USB Drives | Media Duplication Ltd. Promotional USB drives to suit your needs and budget! Ensuring your brand stands out has never been so important, and sophisticated marketing tactics aside, sometimes it is the simple things that make the biggest impact on an audience. Spreading the word about your business and the products or services that sit at its heart is easy with our promotional USB drives. 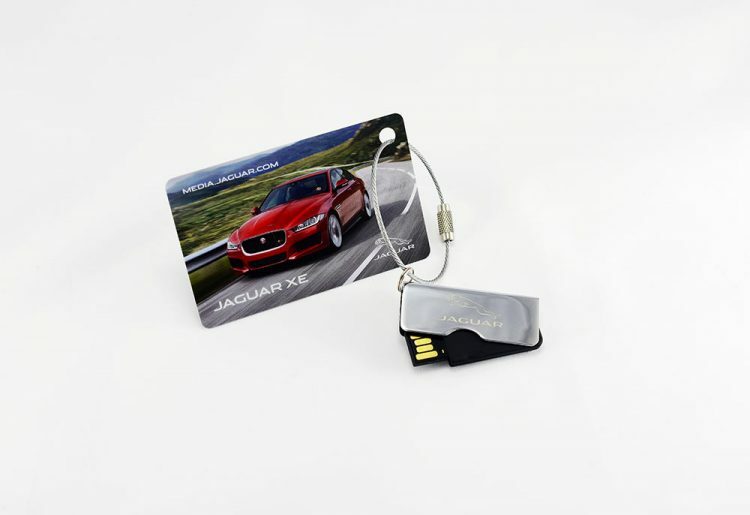 From state-of-the-art facilities, we can transform those dowdy USB flash drives into powerful promotional tools, and thanks to our speedy turnaround you can reap the rewards sooner than you think. We use the latest technology and greatest techniques to deliver a great range of promotional USBs, each of which is branded with your logo to ensure those prized business opportunities can be embraced and your corporate objectives achieved. Whether you wish to use your promotional USB as simple storage space, to carry promotional materials like documents, presentations, photos or music, or both, you can take it wherever you go and shout about your brand in the process. Available in a selection of fantastic styles, shapes and colours, you are certain to find the combination that best suits your brand. Make sure the name and identity of your organisation is firmly imprinted in everyone’s memory with our printed promotional memory sticks. Get a free quote for your promotional USBs today by contacting us direct. Whether you have a specification in mind or need advice from our friendly team, it’s EASY to order from Media Duplication Ltd so contact us today for expert advice and FREE quotes.